This season, step outside and find out why skiing and snowboarding has millions of people excited about WINTER! 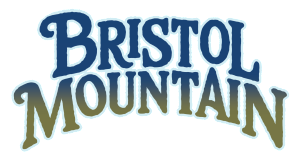 Although we offer several great program options, sign up for the First Timer Learn to Ski or Snowboard Adventure and experience a very special introduction. 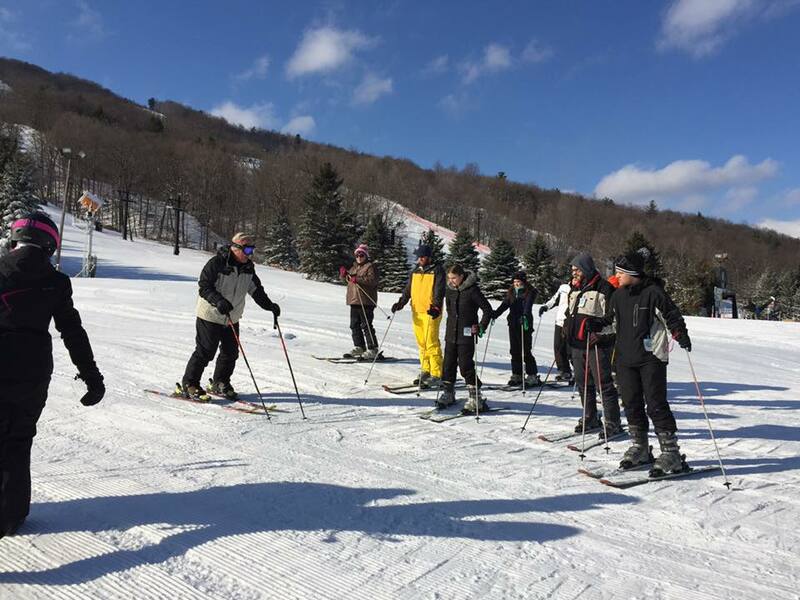 Program is available to first time skiers and snowboarders, ages 13+, in a small group format that provides an environment for optimal learning. We also have our First Timers Learn To Ski Camp for first timers between the ages of 8-12 and our regular class lessons for first timers of all ages. If you are confused by which program might be right for you take our lesson quiz or contact Guest Services at 585-374-6000. Registration for the program will take place in The Learning Center weekends and holidays and at Guest Services all other times. Plan on registering 45 minutes prior to the lesson start time allowing for you to be fitted to your equipment. The package includes an 8-hour lift ticket, 8-hour ski or snowboard rental, 3-hour on-snow coaching from 10am - 11:30pm and 1pm - 2:30pm. After being fitted to your equipment you will be introduced to the coaching staff who will review expectations and highlights for the morning, and afternoon on-snow coaching sessions. WHAT HAPPENS AFTER YOUR FIRST LESSON? Available to all Learn to Ski or Snowboard participants ages 13 and older. Your V.I.P. Keep Skiing and Snowboarding Card may be purchased at The Learning Center or the Guest Services Office and redeemed at any of our ticketing sales points. 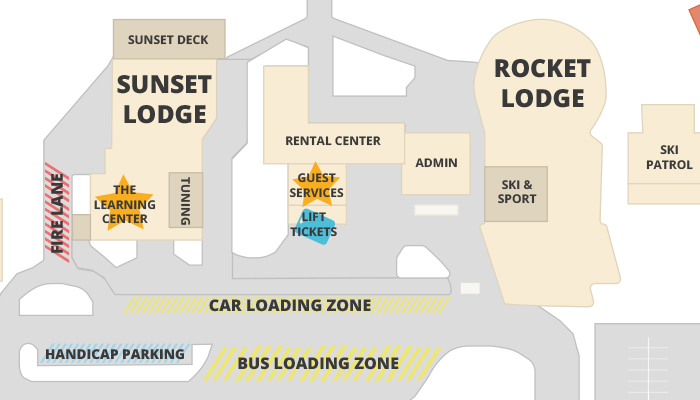 Now that you know your ski or snowboard size, equipment will be issued in our Rental Center. Proceed to the Snowsports School Meeting Place for your lesson. We recommend arriving 45 minutes prior to your anticipated lesson time. Available to all Learn to Ski participants ages 13 and older. At the end of session #3 you will receive a FREE pair of Limited Edition Elan V-1200 Skis.